Steps from the University! 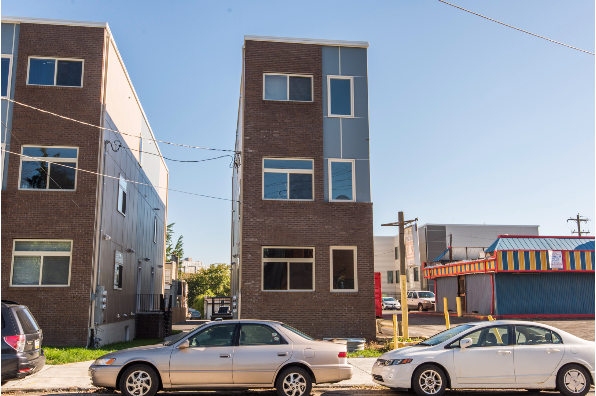 Easy access to class, work, and all West Philadelphia has to offer . Located in Southwest Philadelphia, PA, This great student rental features 4 bedrooms and 3 bathrooms.